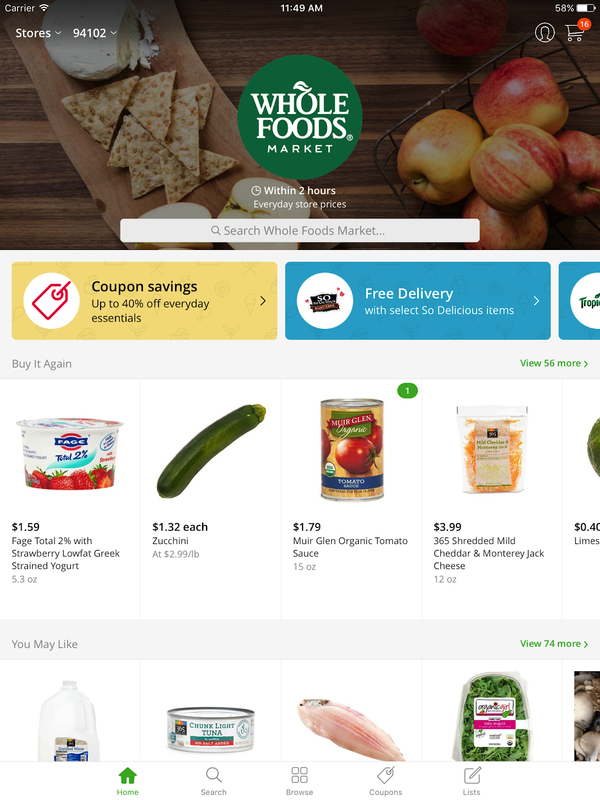 Grocery delivery unicorn Instacart has now brought in former AdMob and Thumbtack executive Mark Schaaf as its Chief Technology Officer. Schaaf built and led a team at Google's mobile display ad business after the company acquired AdMob in 2009 before leaving in 2015 for e-commerce unicorn Thumbtack will now work on scaling Instacart's engineering team as it furthers its operations. With Schaaf's long experience in marketplace businesses ranging from ad buying to outsourcing and now grocery delivery, Instacart would likely count his move as a great addition to its ecosystem. Schaaf plans to double Instacart's engineering team by the end of next year with a series of varioys marketplace dynamics put into play to keep the engineering team effective. 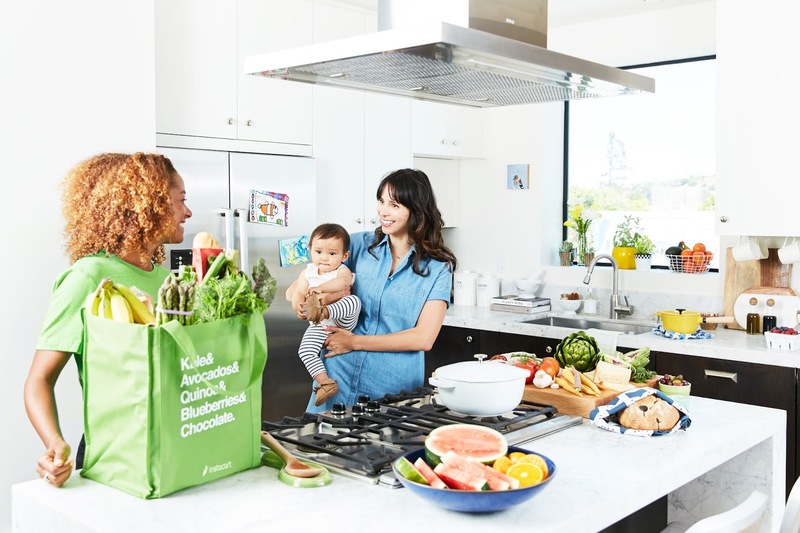 Instacart, The 6 year old grocery delivery startup which counts as one of the main leaders in its market has seen remarkable success since its start having grown to over 500,000 users in total (as at last year). The company has raised about $1 billion in total and was valued at $4.35 billion from its most recent funding round.